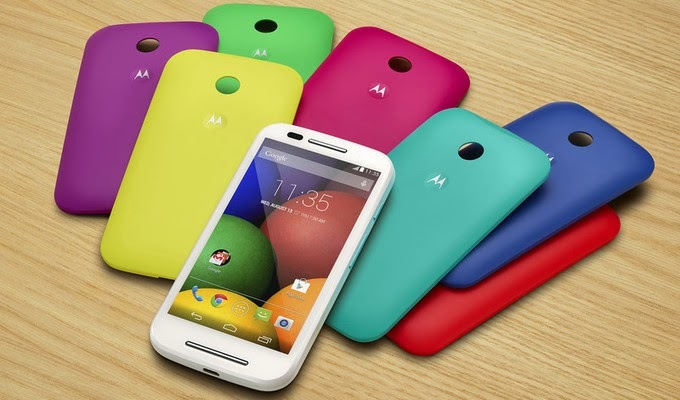 As Motorola President Rick Osterloh rightly said, smartphone should not be a luxury, it should be a choice for everyone. As a mom who runs my own business, my work never really ends. 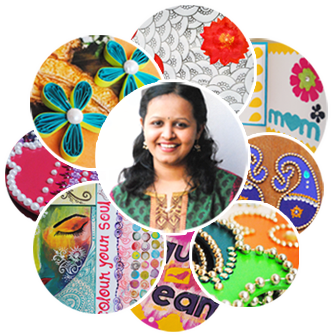 And apart from parenting and running a business, I have a plethora of hobbies which I nurture like photography, reading and so on. 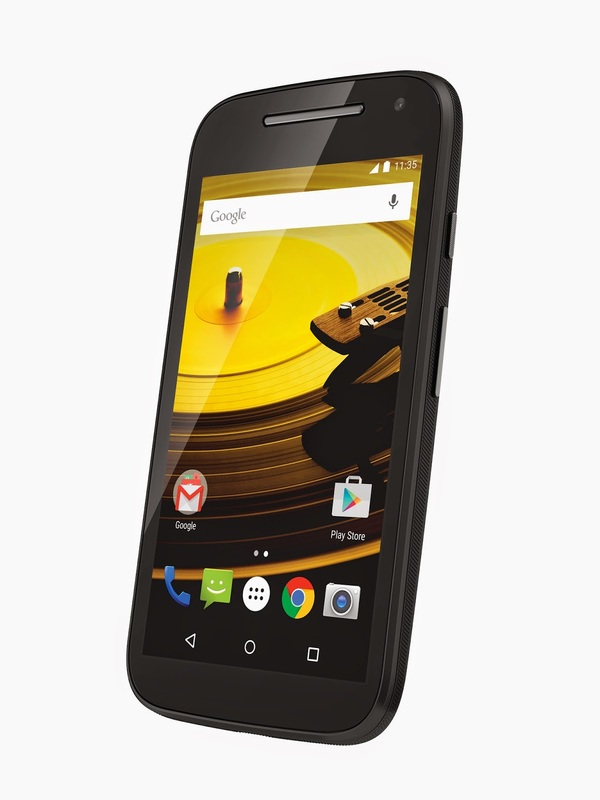 I need an extremely dependable phone at this moment and I choose Moto E to become my perfect partner. 1. 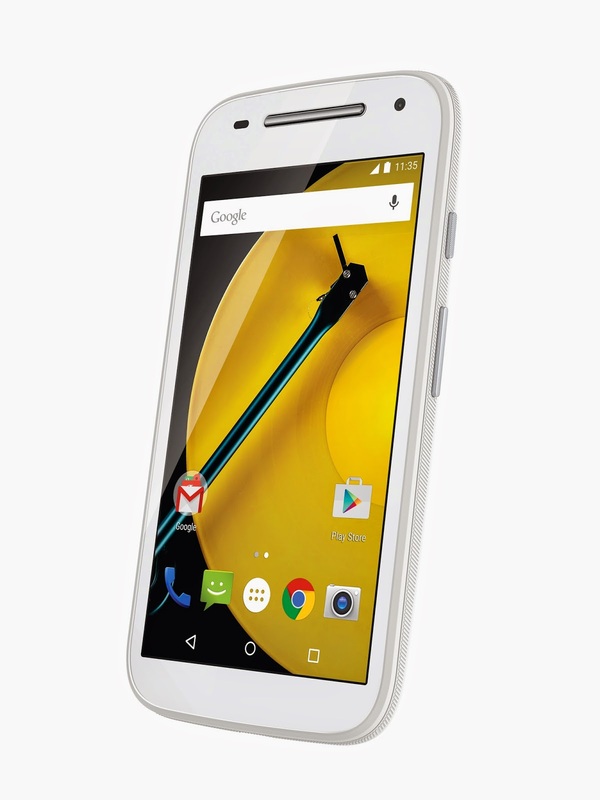 Moto E runs Android 5.0 lollipop OS, the latest version of Android. 2. Full day 24 hours battery backup. 3. It has the sensor hub and dual accelerometer. 4. More flexible sharing of data with friends and family. 5. Faster, smoother and more powerful computing experience. 1. I can be more organised. I can create, view and edit documents, spreadsheets and presentations. I can also read PDFs. 2. My work-related reports, balance sheets, invoices, can all be edited and sent from the phone. 3. I can click the product photographs, edit and instantly upload onto my blog, add them to my portfolio and send them to my customers. 4. I can do my banking transactions smoothly. 1. I can set the reminders and make use of the much improved notifications. 2. 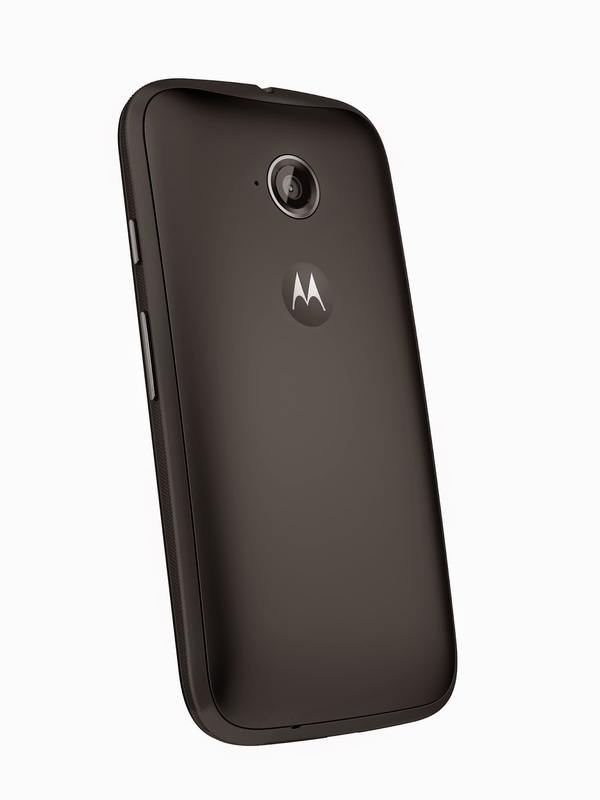 Motorola Assist's sleep mode can be used when I am spending quality time with family. 3. Play soothing music while napping my baby. 4. Play some fun animals sounds or vehicles apps when the baby is fussy and make him smile. 5. When tired, watch favourite TV shows online. 1. Quick capture feature is the one I would be most benefited by as there are many moments everyday where I want to grab the phone and click the picture in a second. Now I can capture my baby's moods and first moments easily. 2. 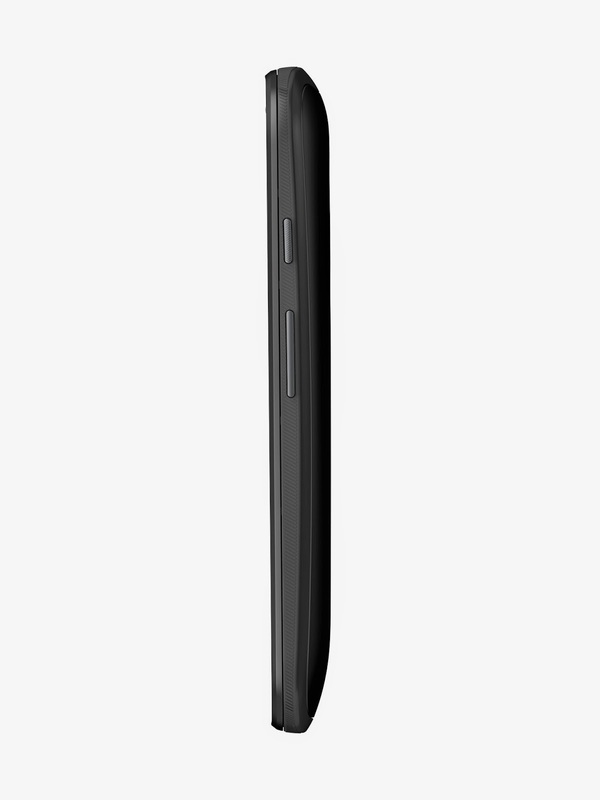 It also has Clear Pixel technology that collects more light and snaps pictures faster. 3. I can now take selfies easily with front facing camera. 4. And I love the twist your wrist feature to switch between two cameras. And what attracts me the most is the look, curved and smooth. Not just the typical black or white color but various shades, and please note, more feminine colors included, turquoise, raspberry, ummm yummy! 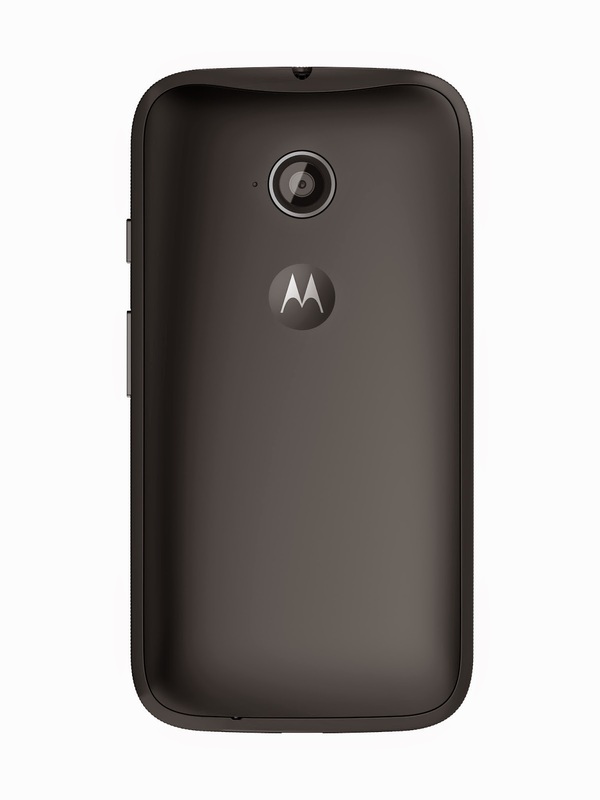 The phone will now look stylish everyday with interchangeable Motorola bands and grip shells. 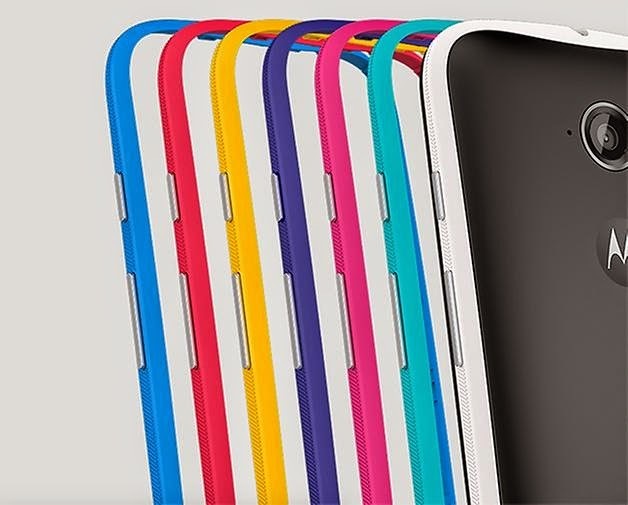 The colorful grip shell can be added for protection from scratches and spills. When I was going through the features my eyes rolled up at one of them, dual sim! I mean what? Dual sim? Isn't it a dream come true for a juggler like me to attend personal and business related calls from the same device?! Now I don't need to handle two phone devices on and off and but just get all my work done with one phone device. I am stunned by this beautiful picture, this is exactly how my work table looks everyday, I could so easily connect with it. 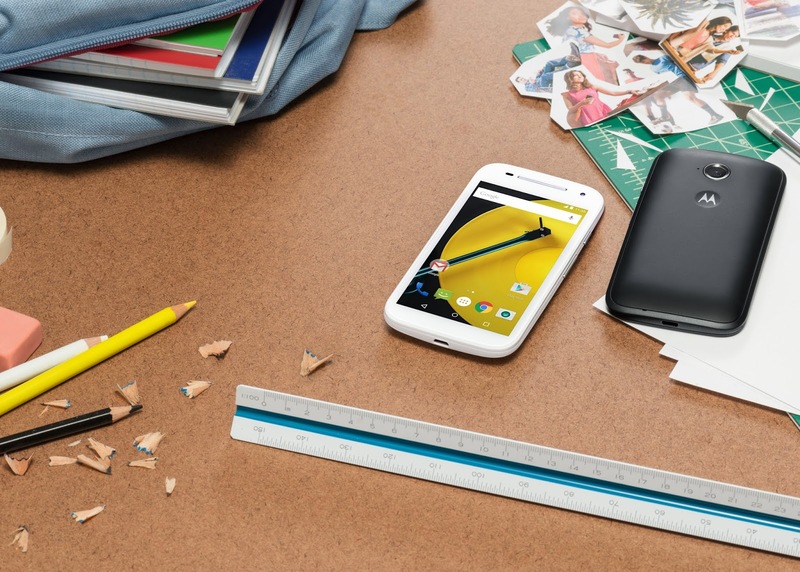 Waiting to get my hands on the new Moto E and explore all that's possible in the world and at the end of the day, feel good, more nourished and fulfilled. 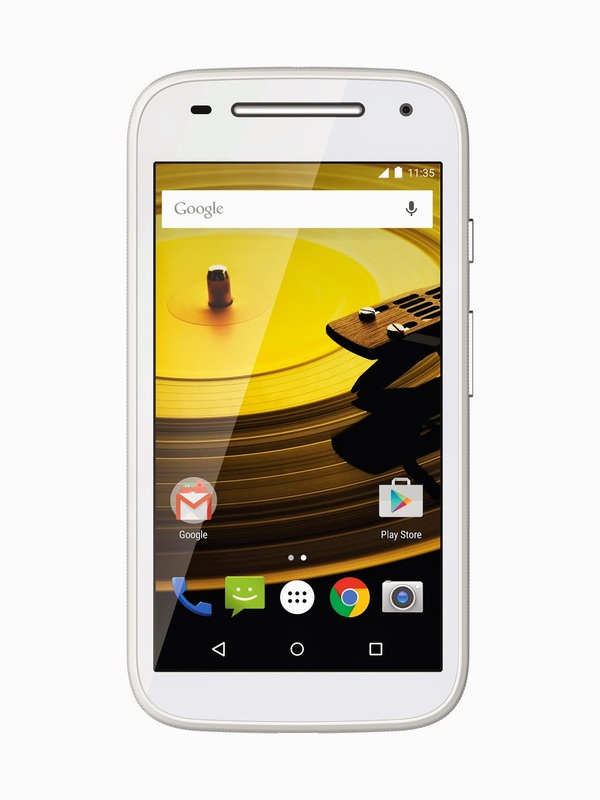 Visit http://www.startwithmotoe.com/ and feel amazed! Let’s #ChooseToStart! Thank you so much Partha :) I won it! Great post. I like the way its divided into sections and further into sub points. 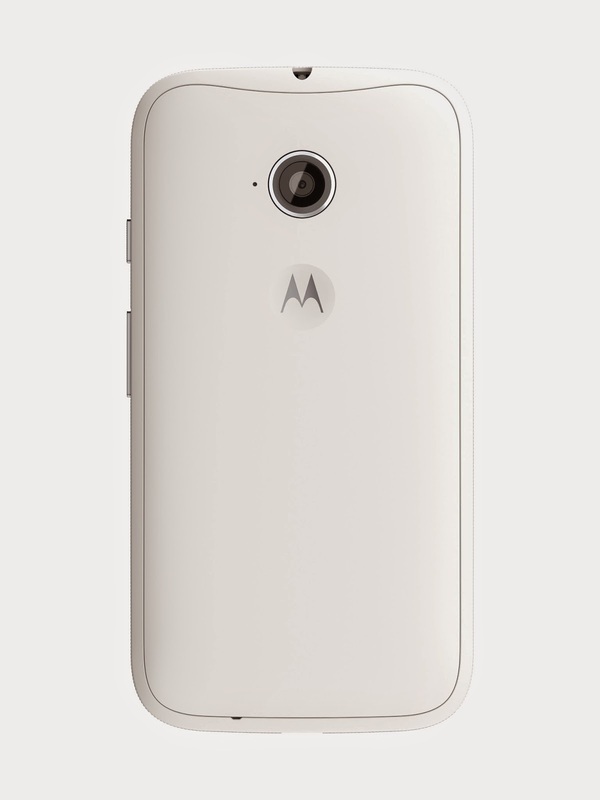 Only thing if I were to add, I would like to see some -ves of the phone and/or comparisons with a similar priced model. However, this is wonderful write up and I haven't seen anything categorized in this unique and innovative way.